“On the first of August he received a three-year residence permit,” lawyer Anatoly Kucherena told reporters. 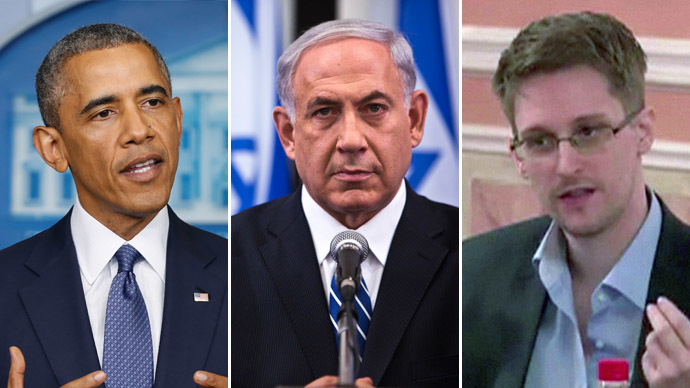 He added that Snowden had not asked for political asylum. 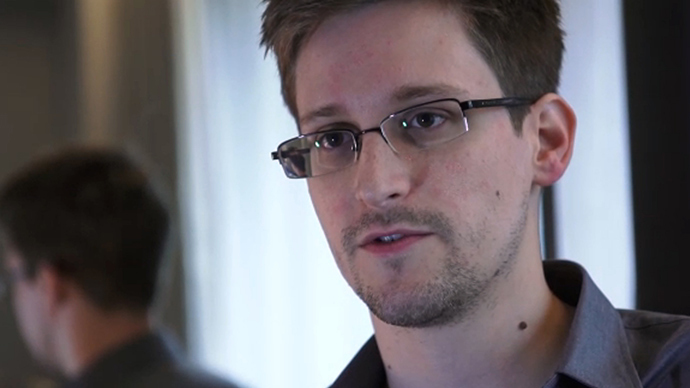 Edward Snowden has not yet made up his mind whether he wants Russian citizenship. 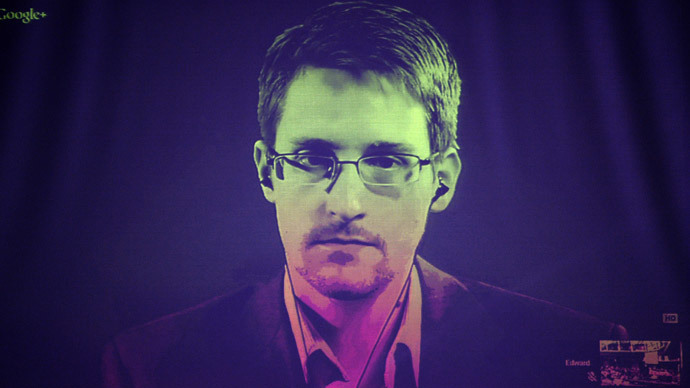 Edward Snowden was granted temporary asylum in Russia a year ago. It expired July 31. 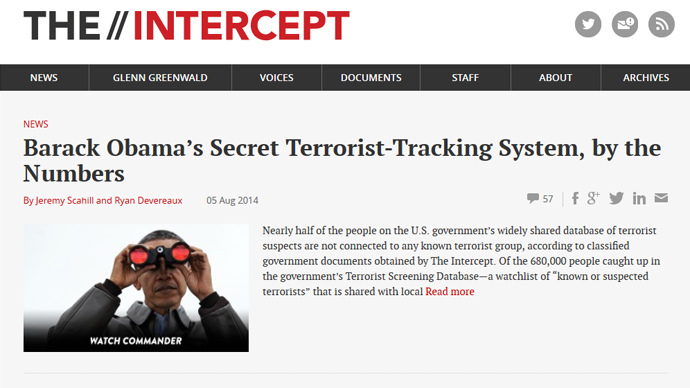 He left the US and went to Hong Kong in May 2013, from where he leaked confidential files to mass media concerning the NSA’s overwhelming surveillance. Kucherena dismissed a letter from the US Prosecutor General’s office to the Russian Ministry of Justice as insufficient grounds for handing Snowden over to the US. “There has been no request which complies with international law,” the lawyer said. If Edward Snowden does one day travel back to the US, it’s not going to be extradition, his lawyer assured. 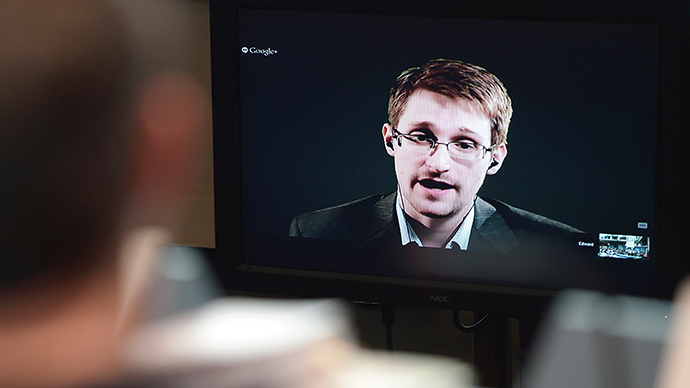 Snowden’s security in Russia is being ensured by a private firm, Kucherena said. Kucherena also told reporters that Snowden was satisfied with his job in Russia, as he was able to continue his profession and work in the sphere of computer technology. The former NSA contractor’s Russian salary is adequate, the lawyer added. The lawyer said Snowden will hold a press conference in Russia as soon as it will be possible.